For thousands of homebuyers across the U.S., total wellness has become a way of life, and typical fitness amenities alone don’t make the cut when looking for a new community. Those seeking opportunities to put down roots in communities that embrace a healthy-living lifestyle can look to Freehold Communities and their Vital Communities™ concept. Texas has three such master-planned residential developments: Headwaters in Dripping Springs and Orchard Ridge in Liberty Hill, both near Austin, as well as Homestead in Schertz and Cibolo, part of San Antonio’s metro area and close to Randolph Air Force Base. As the interest in healthy-living lifestyles increases, so does the demand from potential homebuyers to pursue their favorite fitness passion in an environment that respects the natural beauty of the land and provides opportunities to connect with neighbors. The Vital Communities™ plan makes healthy living second nature with diverse outdoor recreation-based activities, such as miles of nature trails, open spaces, neighborhood parks, playgrounds and resort-style pools. In addition, amenities are developed that are unique to each community’s environmental qualities. For example, the rambling hills, sweeping vistas, ponds and preserved natural habitat at Homestead are incorporated into the community’s design. Health-focused amenities, including nearly five miles of walking trails, parks for people and pets, natural playscapes and nearly 88 acres of open space, provide easily accessible ways for residents to connect not only to each other, but to the land. Homestead as well as other Vital Communities™ offer plenty of options for recreation and play for every member of the household. 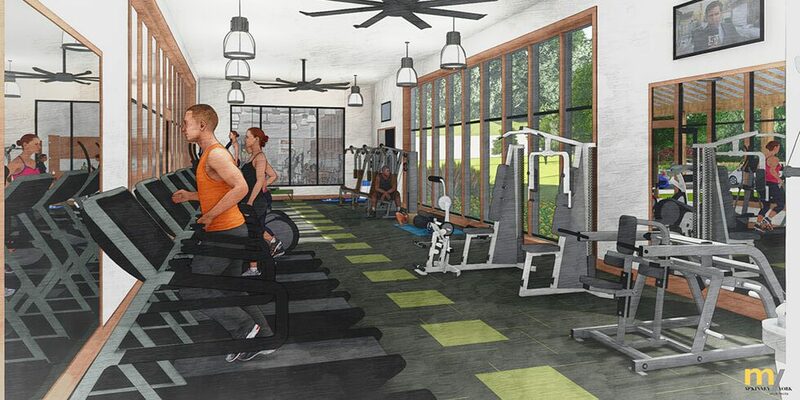 Residents can meet up with friends at the pool or state-of-the-art fitness centers that offer well-equipped exercise rooms and on-site fitness classes. Also featured at Vital Communities™ are lifestyle directors who plan year-round events for residents that promote fun physical activities. For more information about the Vital Communities™ located in Texas and other parts of the U.S., visit FreeholdCommunities.com.